Pride is especially significant to me because I live in a region that is notorious for being conservative and closed off to the LGBTQ+ community. Those of you who live in smaller, rural areas can probably relate. Celebrating Pride in Fresno–in the heart of California’s Central Valley–is important to us because it allows us to be fearlessly out and proud, and educate people about our lives and experiences. 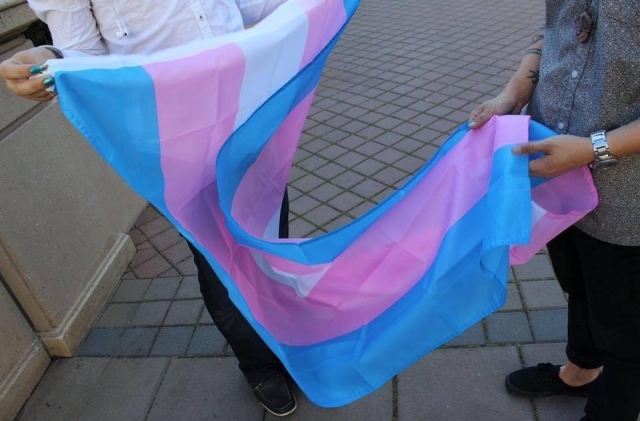 The current political climate is having a big influence on how people perceive LGBTQ+ people in our region and there is a heightened hostility toward those of us who identify as trans, queer, or gender nonconforming. 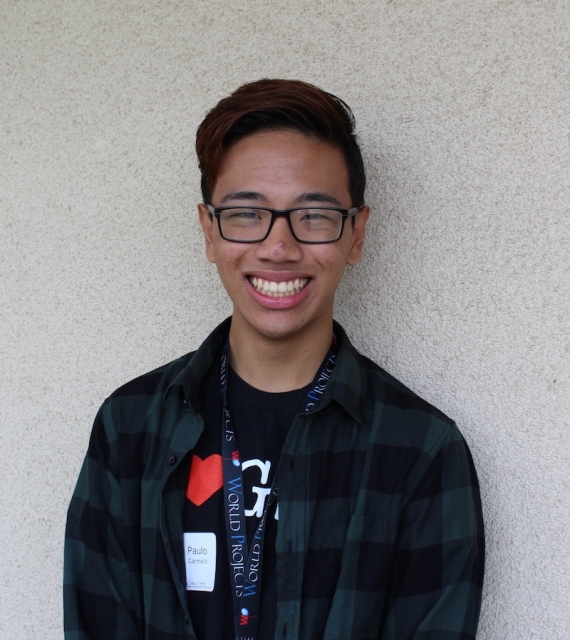 As the new GSA club president at Clovis High School, I’m pretty new to the LGBTQ+ community and I’m personally looking forward to being more connected as a queer person of color to help change some of those perceptions. We need to unify as a community at events like the Rainbow Pride Parade & Festival so that we don’t cave under pressure when we are alone. We need to grow so that we can withstand the hate this administration is encouraging. We need to emerge unified. Trans and queer ancestors like Sylvia Rivera and Marsha P. Johnson advocated, resisted, and fought for the rights we have. They are our legends and we should recognize the work they have done–like participating in your local Pride and making it possible for us to publicly celebrate who we are today. For me, Harvey Milk is a figure who made great political strides not that long ago and it is really important for us as young people to reflect on queer and trans folks who got involved politically to advocate for change. Our ancestors fought too hard for us to not keep the fight going. Now, we have the power to create positive change and educate our community about the lives of LGBTQ+ young people. We have emotions, families, hopes, and dreams, and we feel pain just like anyone who is judged simply for existing. Pride has the power to unify and bring us together, regardless of our religious, racial, and gender differences. Pride can hold a different meaning for different people. As an LGBTQ+ young person of color in the Central Valley, for me it means being able to stand with your community and celebrate your authentic self without fear of discrimination.